While we know Richmond brings the best-of-the-best in terms of academic talent to our students, it’s always nice to hear when others around the world feel the same way. 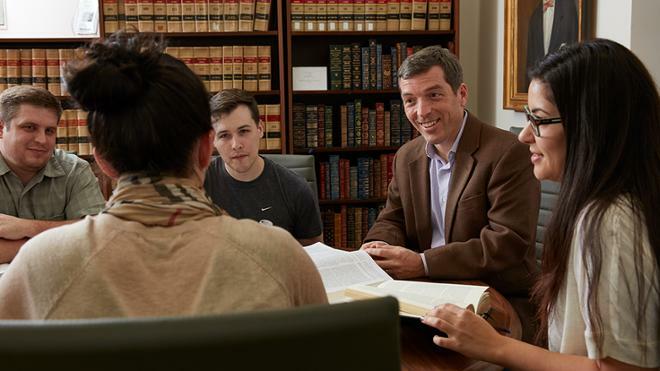 UR Law professor Andrew Spalding is spending his sabbatical heading up a team of scholars from around the world to develop compliance policies for the Paris 2024 Summer Olympics. The task force’s goal is to reduce Olympics corruption and promote host-country governance. Spalding is the perfect candidate in our opinion because he’s an expert in anti-corruption law and mega sporting events. We’re so proud of Andy for setting global precedents and implementing meaningful change!